Mersen was founded several years ago by combining the domestic company Gould Shawmut with the lead European fuse company Carbone Lorraine Ferraz. 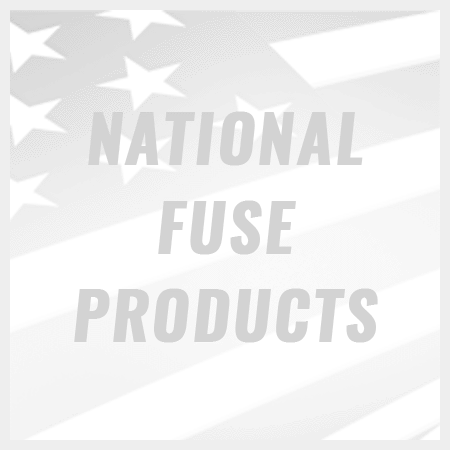 Mersen fuses now has the best international array of fuses with the technical superiority of the American leader. 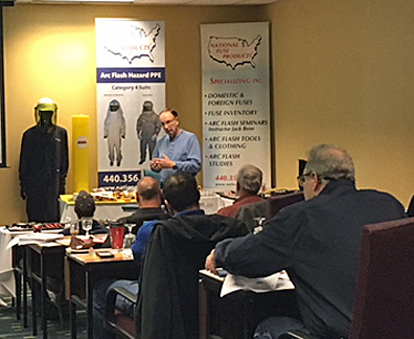 Mersen arc flash fuses are type-2 no-damage circuit protection and are available in four classes: Class CC, Class J, Class RK5, and Class L. Opening in less than quarter cycles under short circuit conditions, Mersen fuses limit enough current to prevent down time and arc flash damage. Their current-limiting ability is among industries highest allowed levels for motor starting and transformer in rush current without nuisance opening. Smart Spot open fuse indicator was added to the line. When the Mersen fuse opens, Smart Spot immediately surges it and turns from silver to red. The Spot remains red to facilitate proper capable out. Mersen fuses come in a full line of midget, miniature and PC mount fuses. Mersen’s complete power fuse offering covers a wide range of applications and a complete range of circuit protectors. AMP-TRAP power fuses, TRI-ONIC time delay and the ONE-TIME fuse line Class J: AJT, A4J, HSJ; Class L: A4BQ, A4BY, A4BT; Class CC: ATDR, ATQR, ATMR; Class RK1: A2K, A6K, A2D, A6D; Class T: A3T, A6T; Class RK5: TR, TRS; Class K: OT, OTS. Mersen's patented TPMOV® (Thermally Protected Metal Oxide Varistor) eliminates common destructive failure modes associated with standard MOVs. Comprised of a voltage clamping device and a disconnecting apparatus that monitors the status of the metal oxide disk inside the TPMOV, the device is securely disconnected in the event of an overvoltage by an arc shield. Upon failure, the TPMOV is also equipped with a visual pin indicator as well as a normally open microswitch providing remote indication, if applicable.